2019 Catalog from the legendary tent manufacturer. 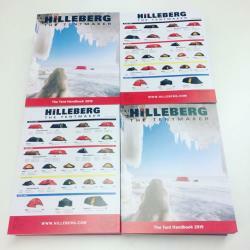 We can supply all Hilleberg products. Ask for an offer! Only 40 pieces left in stock, after the stock is empty this product is not available.